How a new idea can enhance a product’s capabilities…and improve patient outcomes. Introducing LiteSaver® – a disposable, color-coded manometer with integrated timing light. 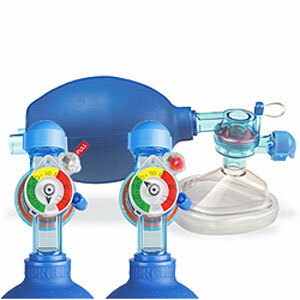 Having a manometer with timing light integrated with a BVM (CPR bag) is critical for validating delivered pressures and helps clinicians in delivering proper ventilation rates. LiteSaver® integrates with a variety of BVM configurations, no additional components are necessary. 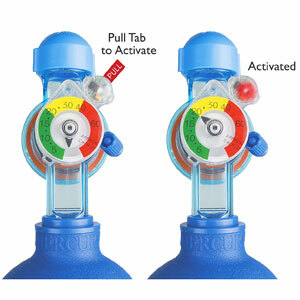 Features an Easy-to-Use timing light with pull tab for activation, light blinks every 6 seconds. 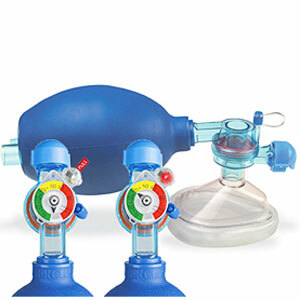 Assists in reduced risk of aspiration and stacking breaths.